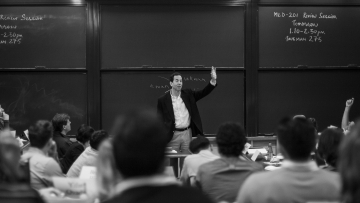 Ronald Heifetz draws on his training as a psychiatrist to coach aspiring leaders at Harvard’s John F. Kennedy School of Government. Being the boss of a small business means you have better relationships with your employees, right? Not so fast. 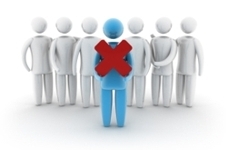 Check your traits against this list to see whether you’re a lousy leader. I work in a utopian workplace. A place where my colleagues are helpful, friendly and supportive, and challenges are solved through open discussion. People are valued and appreciated; communication is proactive and honest. The boss genuinely cares that everyone loves their job. It’s the same for all workplaces, right? After all, we all know that’s how you get the most from your team and really grow a business. It’s often said that mistakes provide great learning opportunities. However, it’s much better not to make mistakes in the first place! In this article, we’re looking at 10 of the most common leadership and management errors, and highlighting what you can do to avoid them. What’s in a name? How might the name of your learning resources affect engagement?